I am completely overwhelmed with this post by Promise Tangeman. I don't know what to do! All I know -- is that I love her. 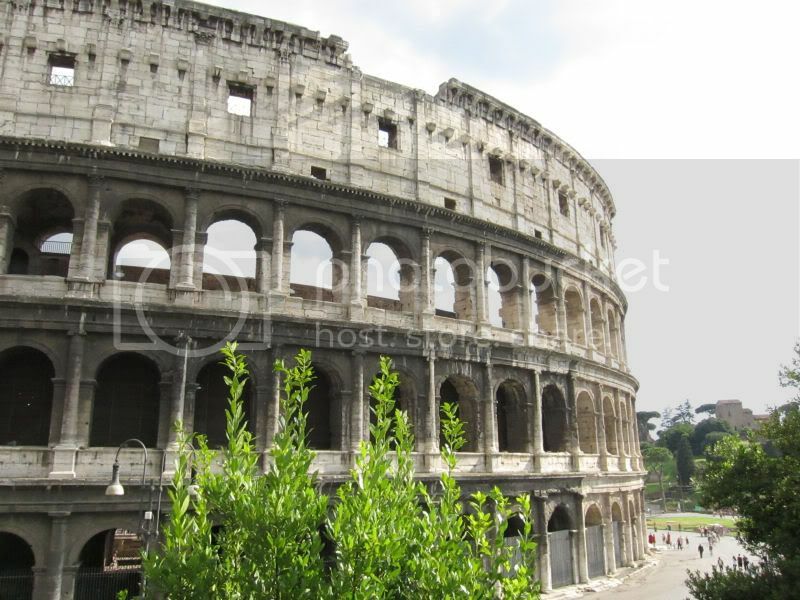 Here's a picture of the colosseum, which basically sums up Rome. Kind of? At least, it's a picture of the beauty & history in everything. AMAZING.